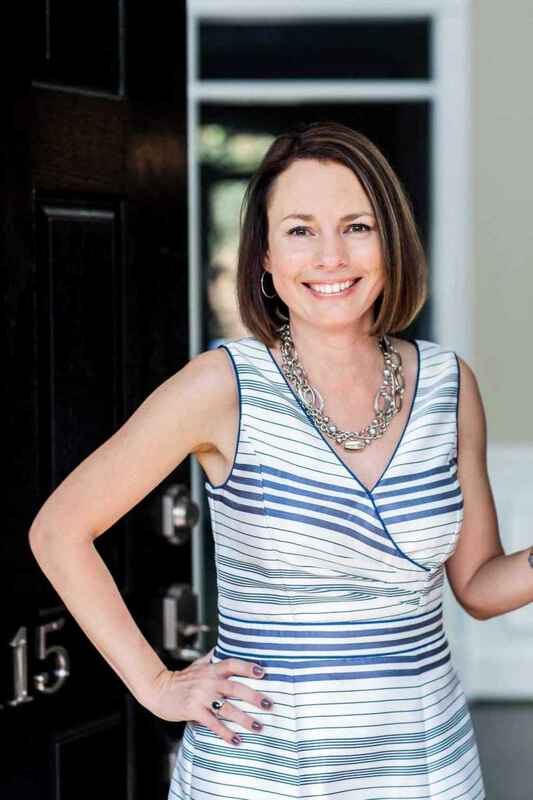 BURLINGTON, N.C. - April 2, 2018 - PRLog -- Emily Phipps quietly explains how she became one of the Triad's successful realtors. "I was working for a mortgage lender and wanted to invest in real estate, rentals, and to flip homes. However, I struggled to find a reliable realtor to work with me. So I decided to obtain my own realtor license and to become my own realtor." In 2004 Emily obtained her license. She continued to work her full-time job while working on her realty portfolio. In 2009, after the crash of 2008, the mortgage lender closed its doors. "It was a blessing as this gave me the impetus to become a full-time realtor. I've never looked back." "This is my passion. I love being part of, in some ways a match-maker in a person's life. Being there when they fall in love with the home or property of their dreams. It's like being a part of a romantic movie." Her involvement with Signarama of Winston Salem and Burlington goes back a number of years. "Nader and his team are fantastic. They took the signs we were using, updated not only their look but also the quality of the material. Nader's knowledge and service are fantastic. I cannot recommend them highly enough." Emily has numerous roles and passions, including being a wife and mother, she also renovates houses. "I love taking a run-down house and working to transform it." Another passion of Emily's is wine. "One of my goals for this year is to visit Napa Valley and to tour a number of the vineyards there," I asked Emily if she has a favorite wine – her response – ALL! When it's time to move, they advertise your home, show to prospective buyers, negotiate the purchase contract, arrange financing, oversee the inspections, handle all necessary paperwork and supervise the closing. They take care of everything you need, from start to close.